Increase your contact rate and achieve large reductions in cost per contact with our lead-to-call connection services. We offer advanced form-to-phone speed-to-lead automation to drive calls from your data leads! 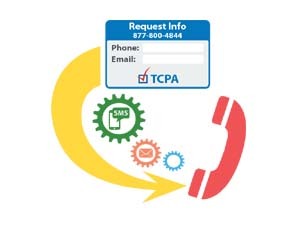 Our Lead-to-Call Automation is comprised of a suite of tools starting with continuous engagement online into the phone call, Speed-to-Lead instant calling, and predictive multi-channel (call, SMS and email) messaging geared towards getting the client connected with the best available sales agent as fast as possible. Our BestRepFinder technology assures you of connecting the lead to the right person at the right location at the right time automatically. Route the call exactly how you want it. Examples include Lead Assignment and Call Summary CRM/Email/SMS notifications, e.g. 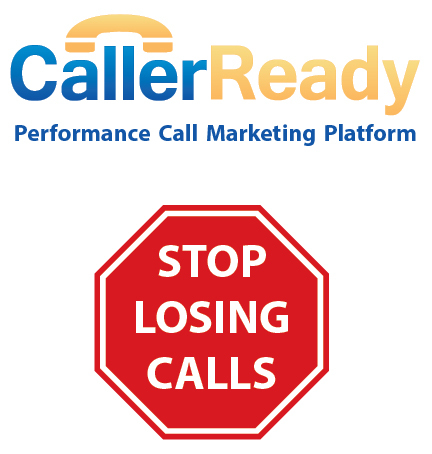 a lead posts into CallerReady, CR notifies you and initiates the call to you which you can accept or postpone.